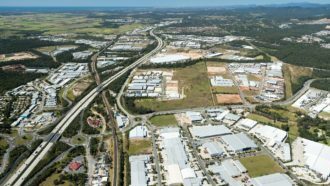 In the wake of Gold Coast’s economic boom with over $13 billion dollars worth of investment, here are 15 reasons that will guarantee the city’s success. This $1 billion shopping precinct, touted be “a major gateway to the northern part of the city.” is quickly rising from the ground and is expected to welcome its first customers in late 2018. 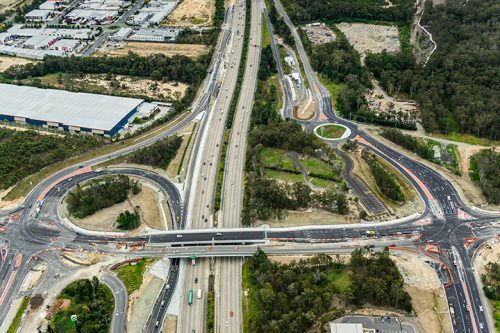 Finally, the M1 will be widened from Mudgeeraba to Varsity Lakes from four lanes to six. The upgrade is set to commence next year with the possibility of further upgrades to reach all the way to the border. 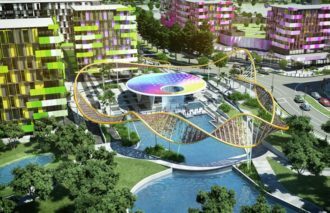 The Queensland Government has commissioned the redevelopment of seven hectares of the Parkland site to serve as the athlete’s village during the Gold Coast Commonwealth Games in 2018. Comprised of 1170 one and two bedroom apartments and 82 three bedroom townhouses, the Commonwealth Games Village will be again redeveloped after GC2018 to be made available for public rent and possible purchase by 2019. 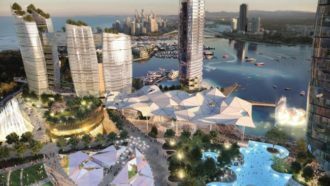 Developers of the $3billion resort on the Spit has proposed plans for Queensland’s first international beach club on the Sea World Drive site, overlooking the Broadwater. 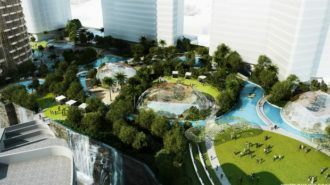 The 6000 sqm open-plan beach club is expected to feature up to five towers that include a casino, nightclub, terraced gardens as well as family-friendly areas and VIP lounges. 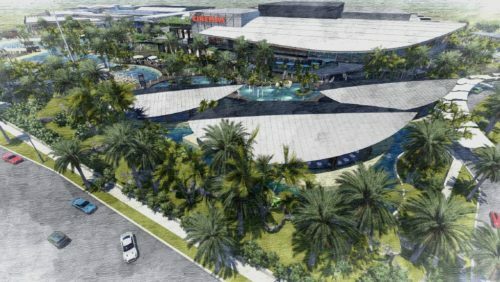 As part of a multi-billion masterplan, the Star Entertainment Group is revamping and expanding the operational Star Gold Coast casino. The former Jupiters Casino Gold Coast is set to further boost Queensland tourism and create thousands of new jobs. This four-stage stage development in Southport by Azurra will have the tallest tower in the Southern Hemisphere as it’s centerpiece. The 108-storey super tower will include a university, 2200 units, hotel and student accommodation rooms. 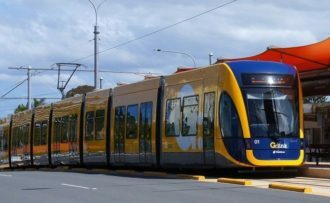 Mayor Tom Tate has recently unveiled the $600 million rail extension continuing almost 7 kilometres south from the existing Broadbeach South station to Burleigh Heads. 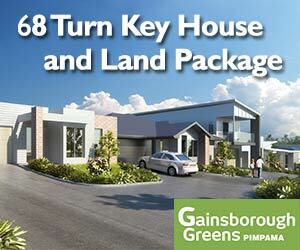 Seven tram stations will be built along the route which will follow the Gold Coast Highway. 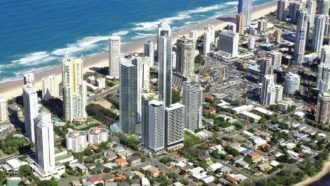 This $970 million development by Wanda-Ridong on the Surfers Paradise beachfront is set to become a lifestyle icon in the city’s southern tip. 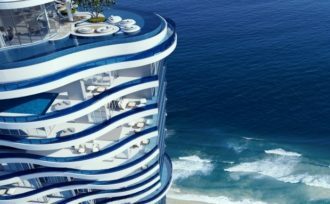 It will be the only beach-front five-star hotel and residence in the Gold Coast. This massive project consisting three luxury towers is set to be completed in 2019. 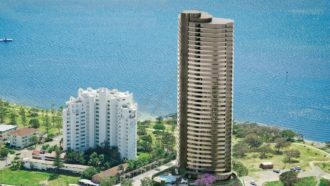 A 1.3 billion tower by Forise Holdings, Spirit Tower is expected to rise on the former Iluka site in Surfer’s Paradise by 2020. 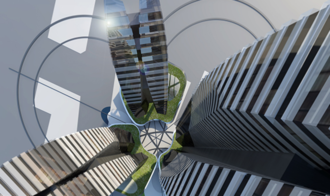 The tower will comprise 88 storeys and will include 470luxury units, a high-end shopping centre and infinity pools. 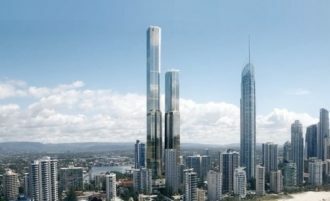 A new $1billion tower project will soon dominate northern Surfers Paradise. Ruby, a four-tower development by Sydney’s Ralan will replace Ferny Avenue’s Paradise Resort and will feature 1600 family-friendly apartments across four towers. Spirit Tower was set to become the “Southern Hemisphere’s tallest building” until Orion Towers came along. 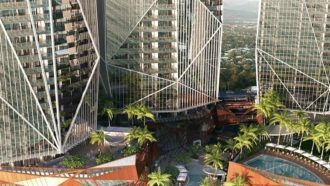 This two-tower development by Melbourne-based Orion International was given the green light by the Gold Coast’s City Council. The 76 and 103 level towers will include an international hotel, retail units and residential accommodations. This $136 million 35-storey mixed-use development by Sunland is the proposed location for the Labrador KFC restaurant on Marine Parade. 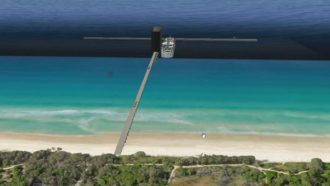 It has been approved by the Gold Coast City Council and construction is set to commence in 2018. 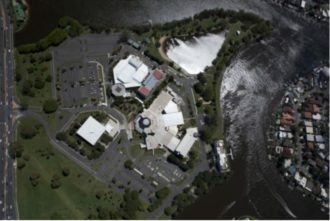 According to a feasibility report on Mayor Tate’s proposed Gold Coast cruise ship terminal on The Spit, costs could reach up to $450 million. Reception has been mixed from the onset in terms of budget, design, economic relevance and environmental impact of the proposed terminal. Yet, supporters say that the project could have a positive economic impact on the city. A $37.5 redevelopment plan for Bundall’s Evandale precinct will include a versatile Outdoor space, transitional art gallery, civic space and artwork across the precinct. The first stage is already well underway and the precinct is set to open in early 2018 and is touted to be a major venue during Commonwealth Games in 2018.